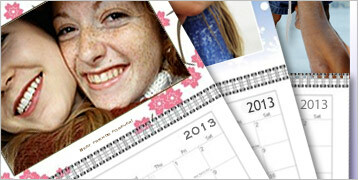 Vistaprint has a great offer – get a FREE 11” x 8.5” photo wall calendar. You can choose icons, add captions. and upload photos for a special touch. This would make a great gift for customers, friends and family. Go here to create a new account or login to get your FREE photo wall calendar(s/h not included).